The Fairhaven Police Department will be accepting unwanted handguns; rifles or shotguns from any Fairhaven resent who no longer wishes to own them. Any resident who may have an unwanted firearm, in their possession, is encouraged to contact Detective Pamela Bourgault at the Fairhaven Police Department to make arrangements to turn the guns in. Detective Pamela Bourgault can be reached at the Fairhaven Police Department at 508-997-1344. Arrangements must be made prior to turning any weapons in at the police department. Remember it is not safe, nor recommended for residents to transport weapons to the police department at any time. If you have questions or concerns feel free to contact us. Welcome to the new website of the Fairhaven Police Department! 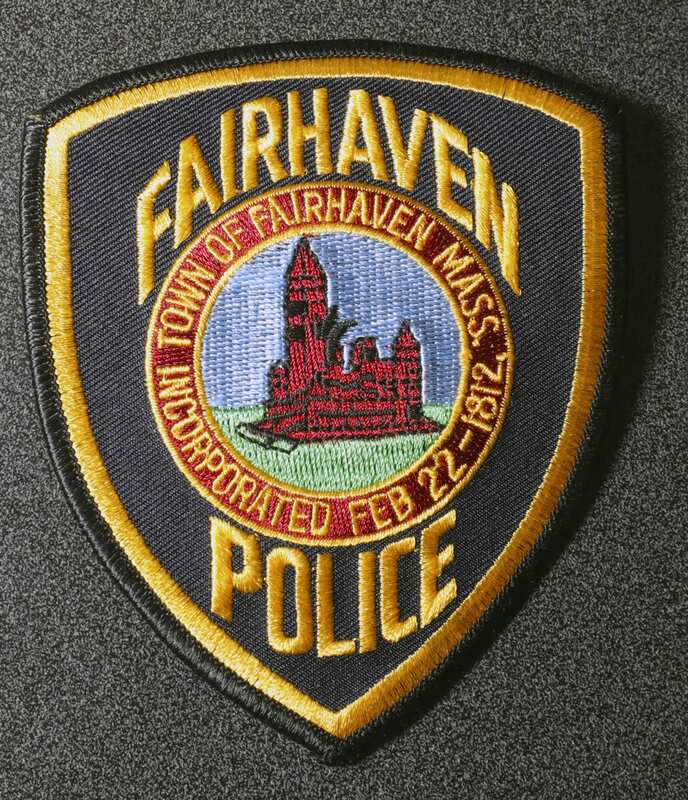 The Fairhaven Police Department is dedicated to providing the citizens, business owners and visitors to Fairhaven a safe and pleasant environment in which to live, work and enjoy the amenities of this historic town. Fairhaven has a year round population of just over 16,000 and has 12.53 square miles of land area, plus over 17 miles of coast line. The town is situated on Buzzard’s Bay on the south coast of Massachusetts and shares a busy commercial harbor with the city of New Bedford. The Fairhaven Police Department employs 42 full-time and 6 part-time personnel. We have 31 full-time and 4 permanent/intermittent officers. There are 6 full-time communications personnel and one clerk as well as a part-time custodian. Lt. Kevin Kobza reports that the Fairhaven Police Department arrested a man on a drug charge as part of an investigation into a narcotics delivery operation last night.